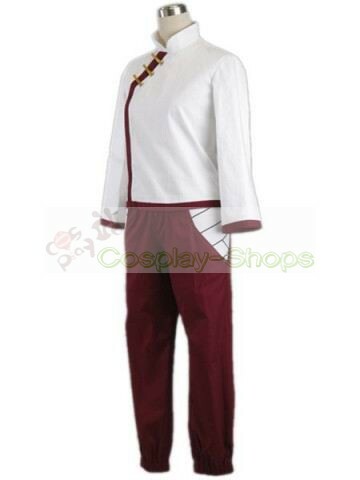 Calling Naruto ! 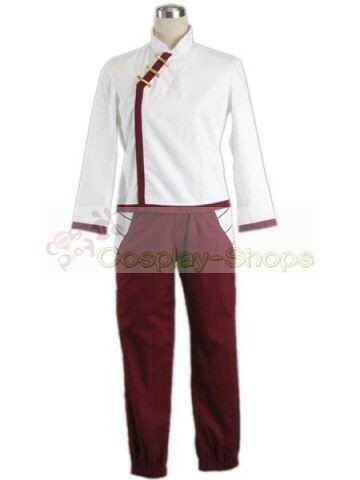 If you are interested in cosplay Naruto Shippuden Tenten ,how can you neglect this Naruto Shippuden Tenten White and Red Cosplay Costume? 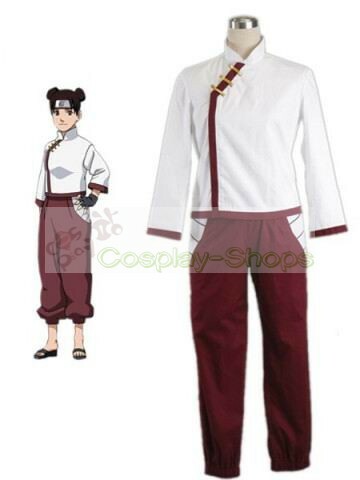 Now you can be among their ranks with this fantastic Tenten costume! 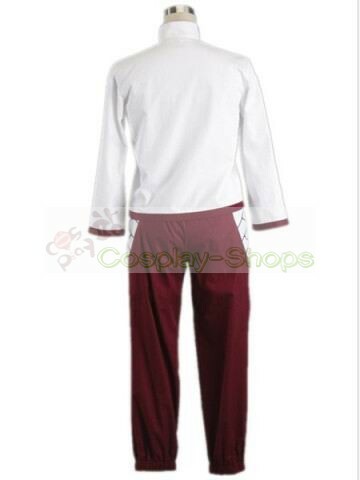 It's strictly made to be 100% faithful to the anime Naruto and delights you by really desirable comfort. 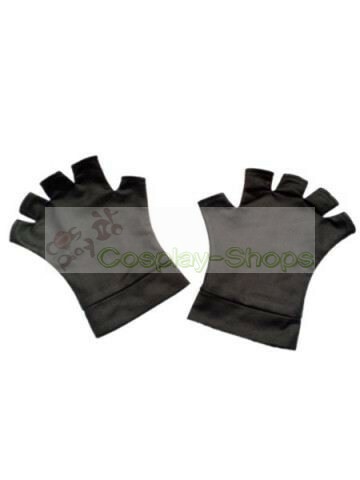 We promise each small item has been exquisitely designed and placed at the right place.–just like the characters in the Naruto series wear! 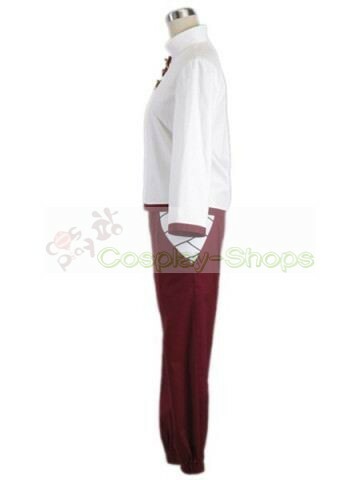 To do well in Naruto cosplay, you have found the deal you really need. 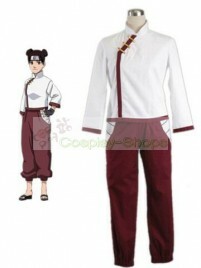 Make you the same as character in this Naruto Shippuden Tenten Costume for cosplay show.